It’s Official. 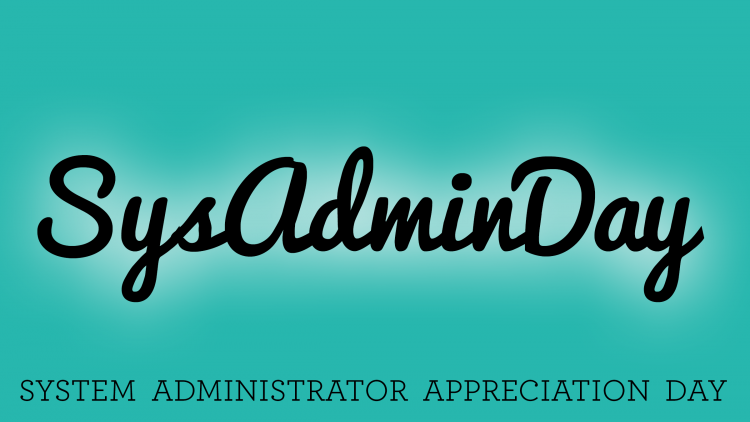 It’s System Administrator Appreciation Day! 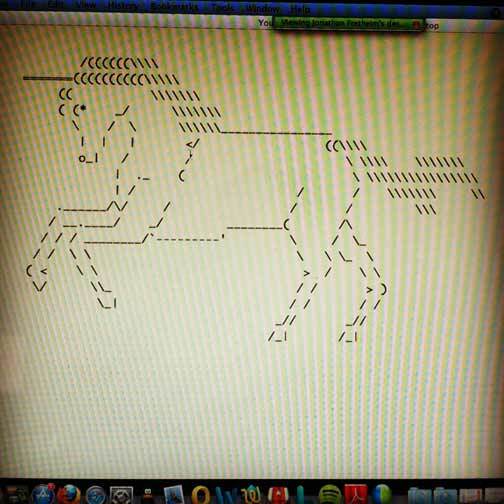 So if you’ve forgotten, it’s not too late to show the SysAdmins in your life a little love. Parties, Monster energy drinks, ThinkGeek gift cards, Mt. Dew, or Star Wars anything are just a few ways you can still show your appreciation.